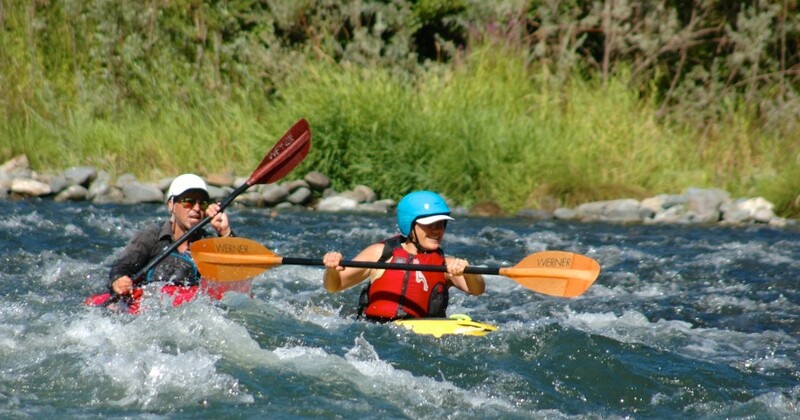 I recently spent a week on the Rogue River with Lori and JR from Sundance Kayaking school and it was AMAZING!!!! I have to admit I was super excited for this trip but also a bit terrified at the prospect of being in a kayak in white water. 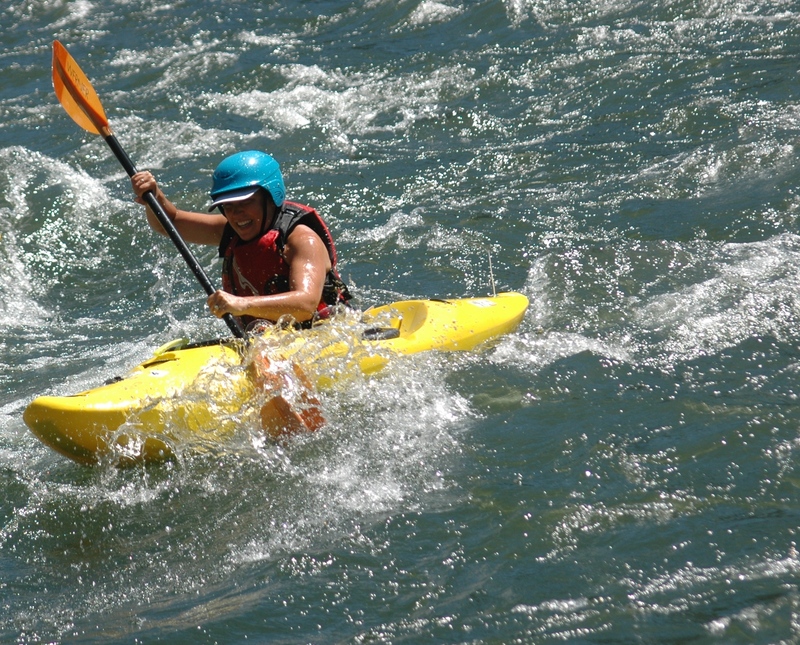 I had some experience with kayaking in an ocean kayak where you sit on top and would really have to try hard to tip it over but never had been in a white water kayak. Once we got started the first day my fears started to diminish. JR gave us great instruction and really mapped out what we would be doing each day. We started with his lessons that incorporated white boards, towels with rocks and string and even him running around in a kayak with the bottom cut out with us as the current and rocks! The instruction continued as we got into the water and took one step at a time to learn the basics and then build each hour and each day as we experienced more of the river and what it had to offer. Lori was also really great at explaining and demonstrating how to do different strokes, hold edges and the different ways to deal with flips. I especially remember when one woman said, “ I am a very visual learner.” Lori was able to demonstrate to her with more descriptive words and analogies that helped her understand in her own way. More than anything I will never forget the strong feeling I had the whole time and especially as we headed into the white water areas that I had their support and help ready to assist me at any given second. Although, the rapids were scary to head into I was able to go knowing that JR and Lori would be right there to help me if I flipped or got off course, and they did multiple times… but I’m happy to say that by the end of the week there were a few rapids I managed to get through on my own thanks to everything I learned from the week. The river is a great teacher as well and I learned a lot about myself and my life from the Rogue itself. I’m looking forward to going on another kayaking adventure soon and hope to be able to learn more from them again! 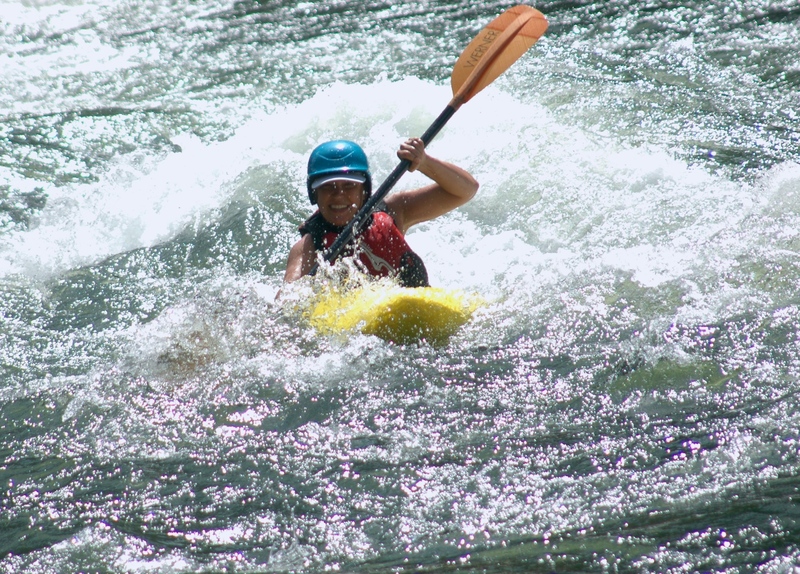 JR's enthusiasm for life readily extends to all things whitewater and at Sundance, we consider him the guru of everything kayak. 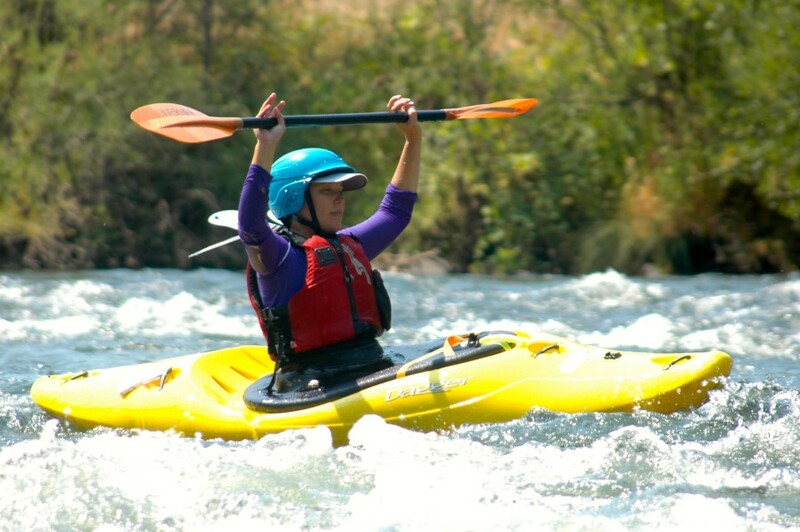 He spends his summers on the Rogue River as an awesome kayak instructor and during the off season, he gravitates toward any body of water that will give him some thrill. He tends to surround himself with others that share the same passion.